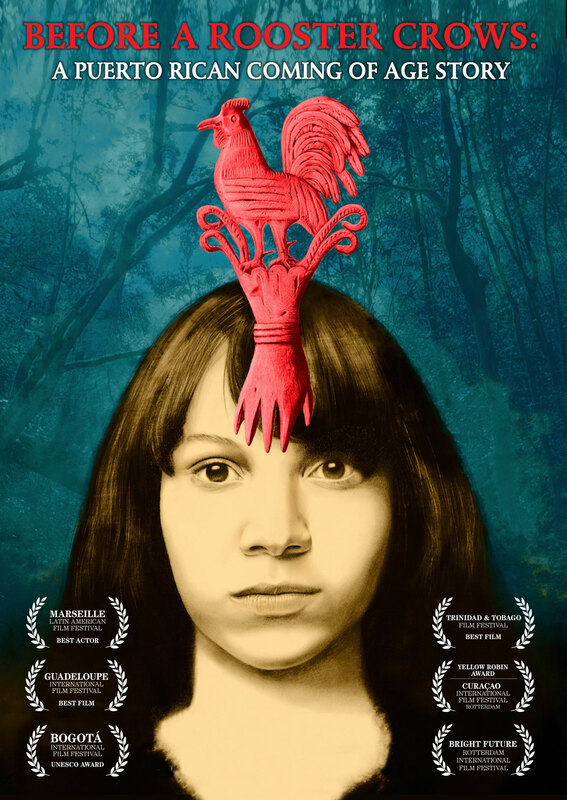 Carmín is a teenager who lives in Barranquitas, a mountainous village in the center of Puerto Rico, with her tough and conservative grandmother. 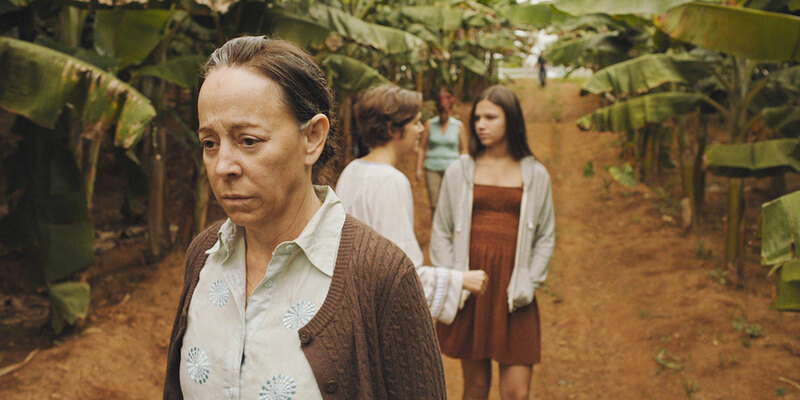 Carmín dreams of moving to the city, San Juan, with her mother but she just got remarried and is leaving for the US without her. Then, the arrival of her father after long years in prison eases Carmín’s profound sadness. The relationship with him, however, brings its own ambiguousness and complexities. Now the girl must learn to live between abandonment and carefulness; amidst desire and love to experience the deepest absence. Arí Maniel Cruz’s career began in 2004 producing TV Films and cultural shows for Puerto Rico’s Public TV Network (WIPR). He arrived in New York City on 2007 and found his place at VME, a U.S. national public television network in Spanish, where he worked as a TV host and producer. In New York, he directed and produced the feature film Under My Nails (2012), winner of various international film festival awards and participant in festivals all across the world. 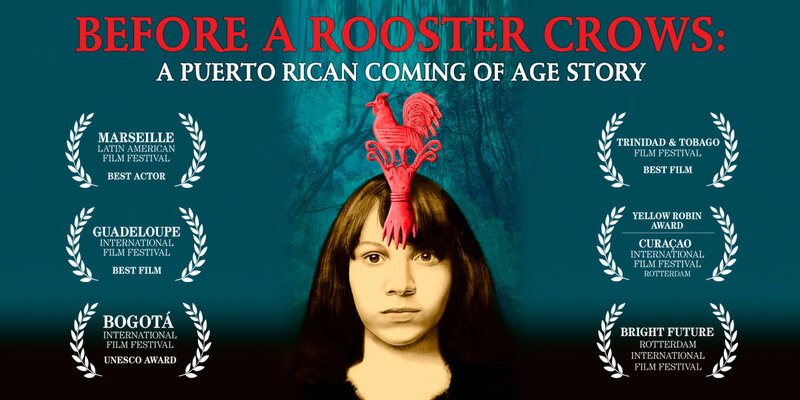 Back in Puerto Rico, he directed the play La memoria de los elefantes (2013, The Elephant’s Memory), and the films Antes que cante el gallo (2016, Before the Rooster Crows) and ¿Quién eres tú? (2017, Who are you? ).